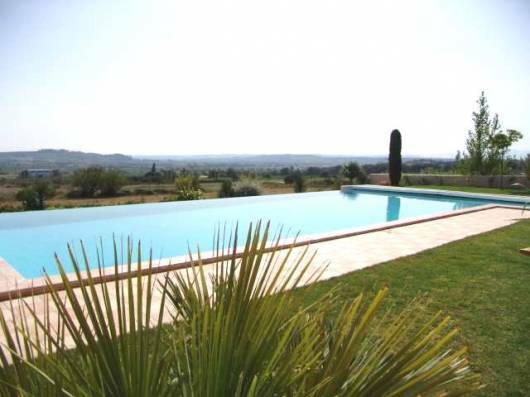 449 000€ Beautiful villa in a brilliant location, close to all amenities and nearby Carcassonne. Surrounded by its own woodland park, the property is incredibly quiet and private yet situated on the outskirts of a pretty village. Difficult to find a property like this at such a price !